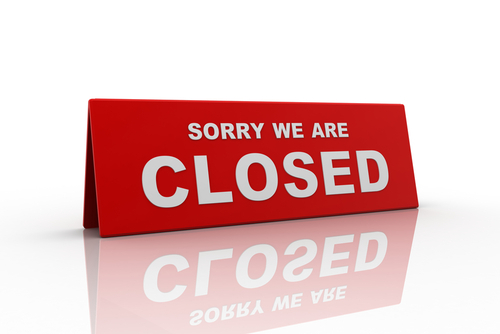 When the surgery is closed a doctors deputising service, Care UK, is usually on call. If you require a doctor for a medical condition, that cannot wait please telephone 01226 700400, a recorded message will provide details of how to get urgent medical attention. If you need general healthcare advice you can contact NHS 111. NHS 111 operates a 24 hour nurse advice and health information service, providing confidential information. Calls to NHS 111 are free. Please note that, for patients' safety, all calls are recorded. If you need health information or advice at any time of the day or night, call NHS 111. We will also be closed between 12pm and 3pm on Thursday 7th February.